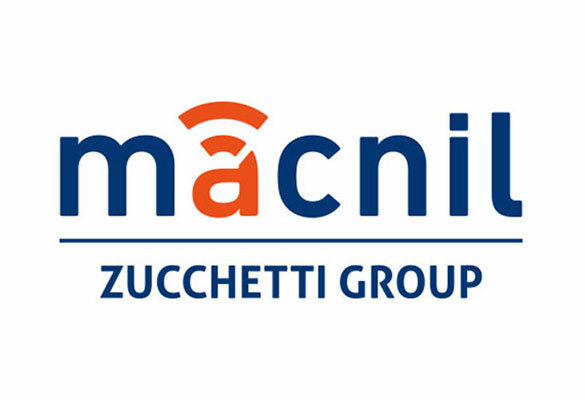 Today we show you the new brand identity Macnil GT Alarm – Gruppo Zucchetti. We have chosen a flat, simple and minimal design, in order to adopt the ”Digital First” strategy. 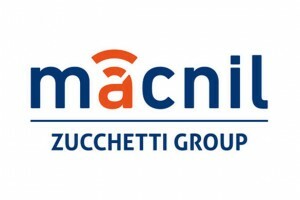 It’s a contemporary design, linked to tecnology and innovation: words that have always been our corporate philosophy.